SteelSeries, the leading manufacturer of gaming peripherals and accessories, today, during CeBIT in Hanover, Germany, introduced the SteelSeries 6Gv2 keyboard. Designed with 18-karat gold-plated mechanical switches, the keyboard offers quicker reaction times and advanced key combinations for more Actions Per Minute and a lifetime more than 10 times that of conventional keyboards. 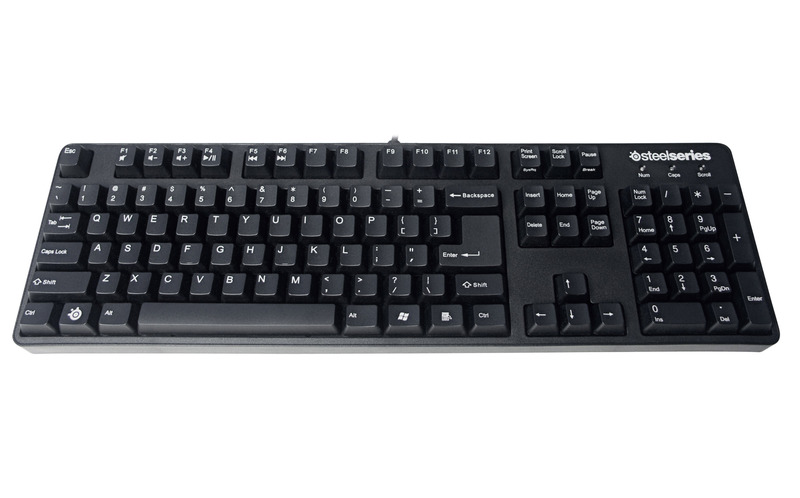 Like the SteelSeries 7G, the new keyboard utilizes a powerful buffer-system created specifically for gaming, supporting as many simultaneous key presses as there are keys on the keyboard. The “anti-ghosting” feature allows users in first person shooter games to move, crouch, aim, fire and even check the scoreboard, simultaneously. 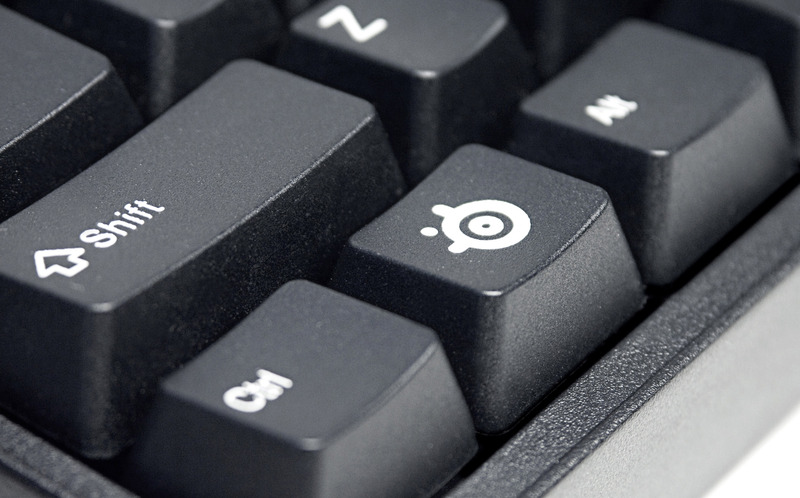 The SteelSeries G product line is the only series of keyboards on the market that allows this type of functionality all at once. “We’ve been watching professional teams such as Fnatic, SK Gaming, Evil Geniuses and others win grand slam tournaments with the 7G as their weapon of choice and have seen it recognized as one of the most impressive performance keyboards on the gaming market. Keeping that rockstar mentality, we designed the slimmed down SteelSeries 6Gv2 to pack the same punch without compromising response time, durability or performance.” said Bruce Hawver, SteelSeries CEO. 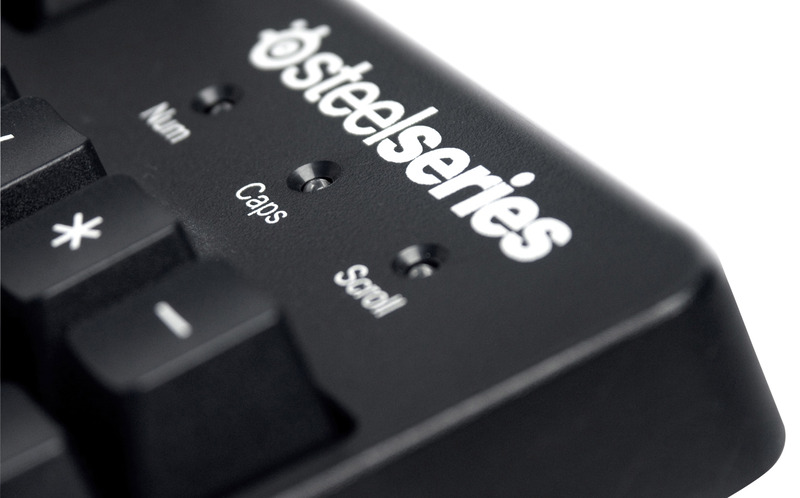 The new keyboard will incorporate SteelSeries’ Media Controls allowing quick access to volume, mute and other audio controls. 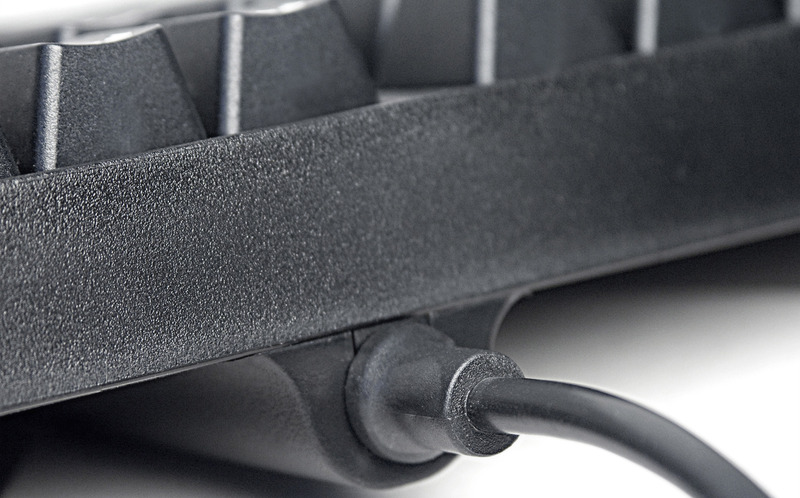 Features not present in the keyboard, compared to the SteelSeries 7G, are the audio ports for headphone-in and microphone-out, the two USB ports as well as the removable plastic handrest. 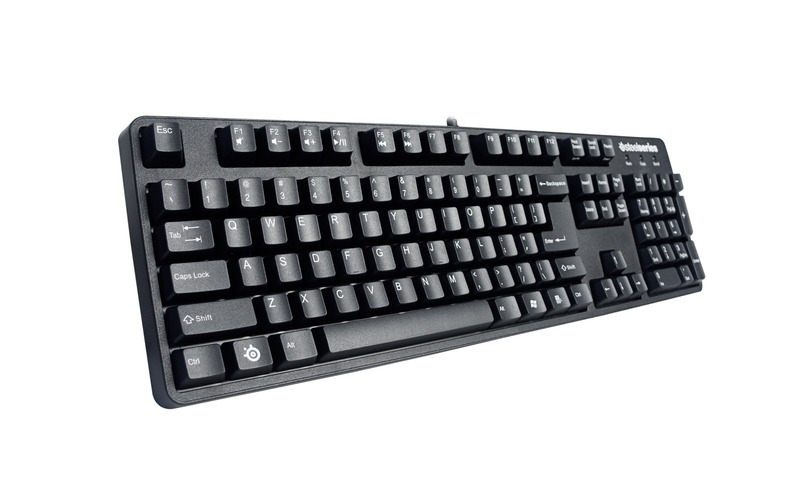 The mechanical tactile system is ergonomically designed to ensure ease-of-use, while the no-click switches and iron-infused plastic makes SteelSeries G Series of keyboards both comfortable and durable. The SteelSeries 6Gv2 also has a switch lifetime of 50 million operations, which is more than 10 times the lifespan of a typical “membrane” keyboard known for a maximum of only 1-5 million total keystrokes in a lifetime. 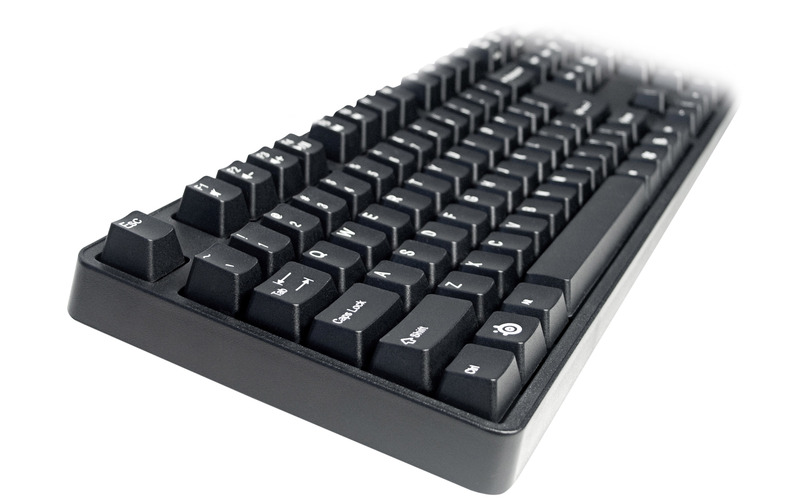 The SteelSeries 6Gv2 keyboard retails for EUR 79.99 and will be available in Q2 2010.